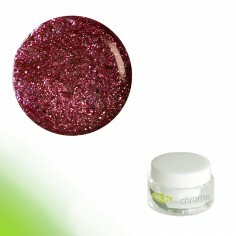 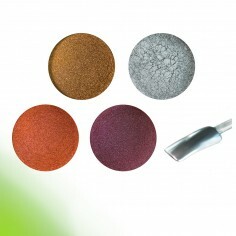 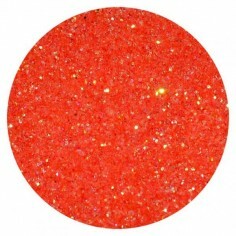 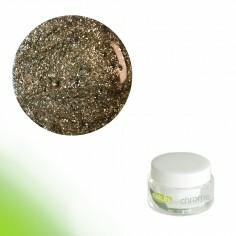 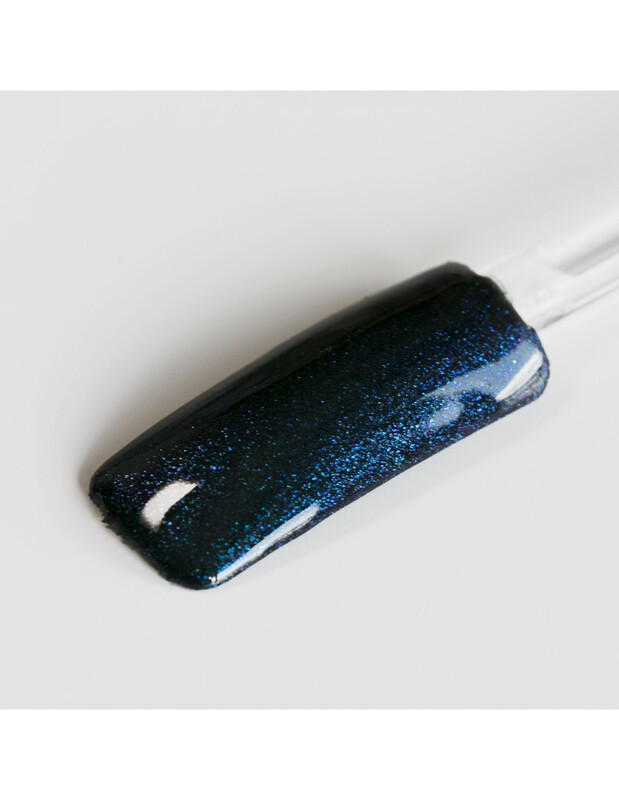 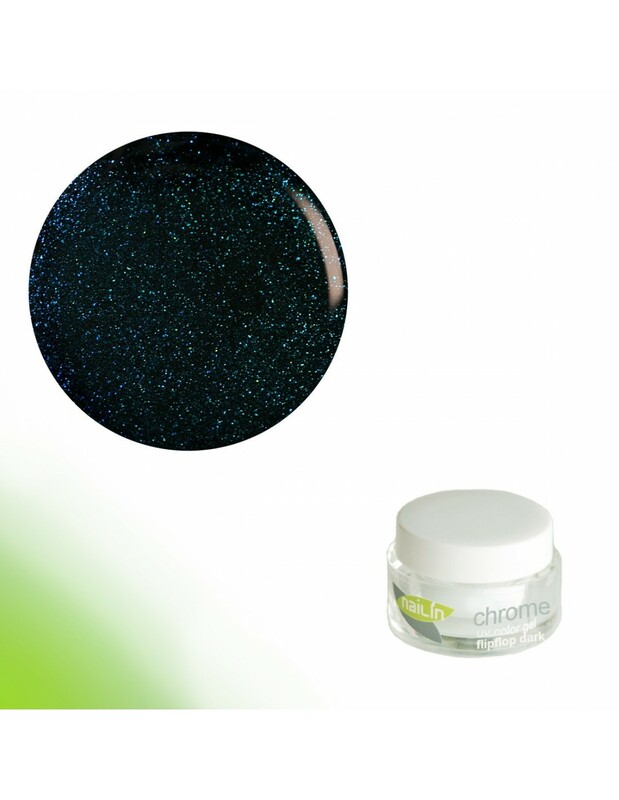 Effect gel with flipflop mirror chrome pigments for a fascinating nail design. 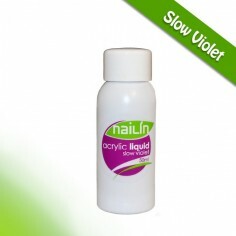 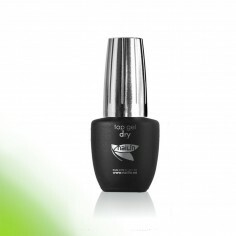 Chrome color gel covers the nail exceptionally well and should be applied with 1 or 2 layers. 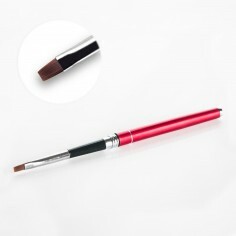 Suitable for fullcover, french and decorations modeling. 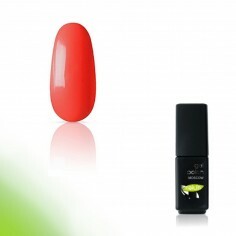 Curing Time: 120 seconds in a UV or LED lamp. 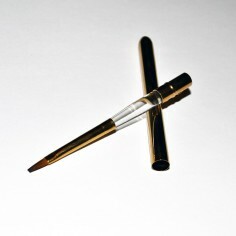 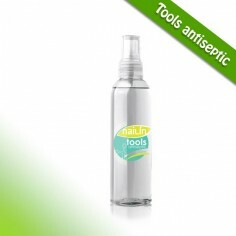 Product is developed, produced and bottled in European Union. 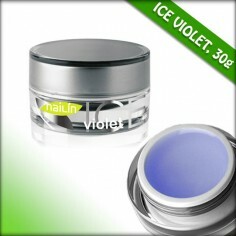 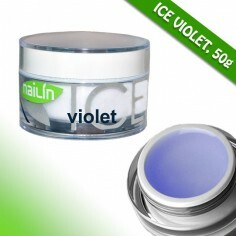 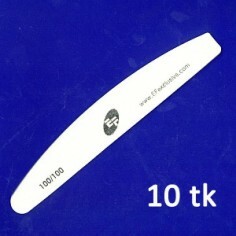 Gel is in high quality acrylic jar.